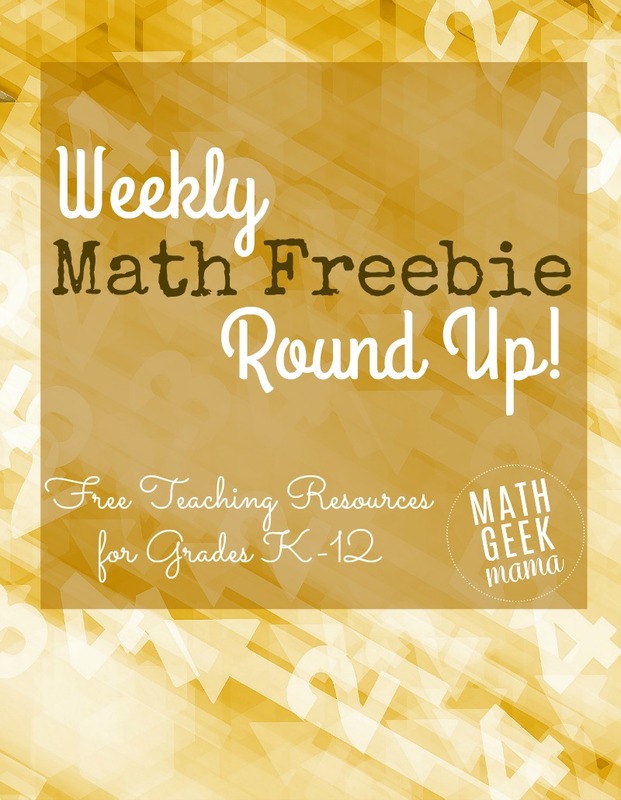 Welcome to the weekly round up of fun and FREE math teaching resources here at Math Geek Mama! 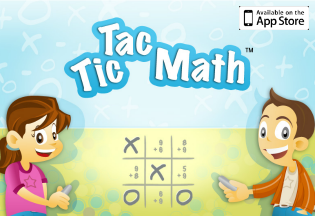 Check out all the great activities, lessons and games for grades K-12! Do you have a FREE teaching resource to share with others? Send me a link so I can share it here! 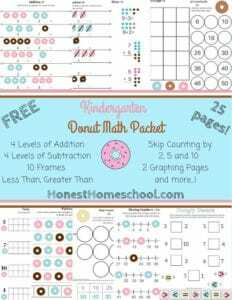 I love this cute donut themed math pack from Honest Homeschool! What a great way to review as you finish up the school year! And if you’re looking for something for second grade, check out all the fun freebies in this post at Smiling and Shining in Second Grade! 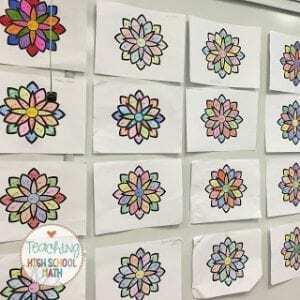 There are some ELA freebies as well as math review pages! 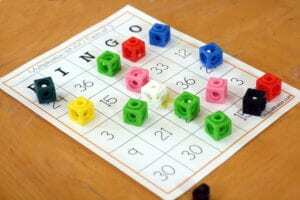 For extra multiplication practice, try this set of Multiplication Bingo cards! For your Star Wars fans, grab this set of Stormtrooper comparing fractions printables. Or try this set of fraction clip cards from You’ve Got This, along with tons of other fun fraction ideas! I love combining math and art, and this freebie for reviewing factoring is great! Students have to solve the problems and then color by factor. And that’s all for this week! 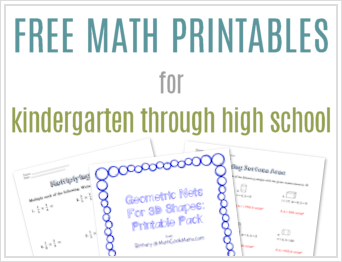 I hope you found some useful math resources for your home or classroom, and of course be sure to check back next week for more FREEBIES! 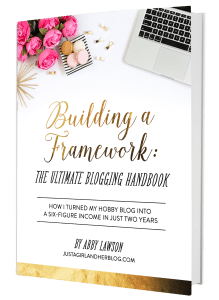 Or you can subscribe to my email newsletter for access to freebies I don’t share anywhere else, or scroll through all the past round ups here!